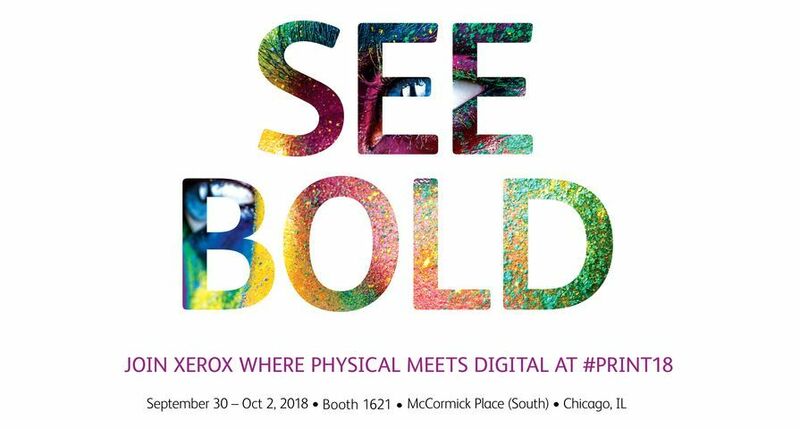 UXBRIDGE, U.K., Nov. 11, 2015 — Xerox has developed five new tools for mobile devices and multifunction printers (MFPs) that make it even easier for remote workers to recreate the same workflows they use in the office. Workers can securely send documents from their mobile device to colleagues or the cloud, as well as print to just about any printer or MFP. 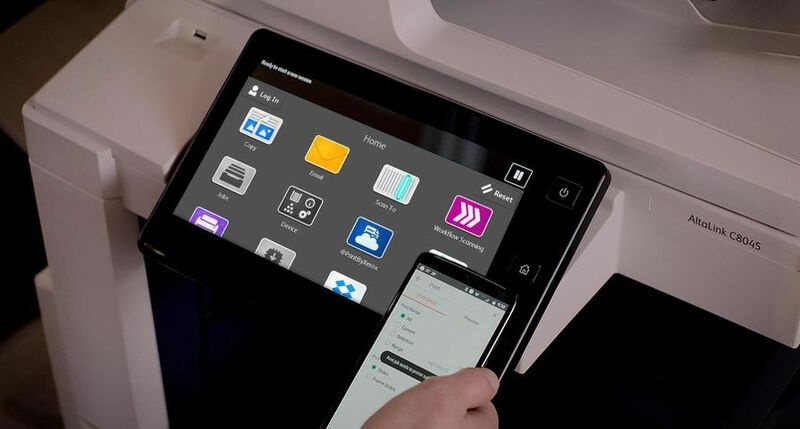 Xerox Mobile Print Cloud v3.0 now includes “@PrintByXerox,” which enables secure mobile printing to any Xerox ConnectKey-enabled MFP. If you’re spending the day at headquarters and need to print a document, this lets you email it to a dedicated email address (i.e. 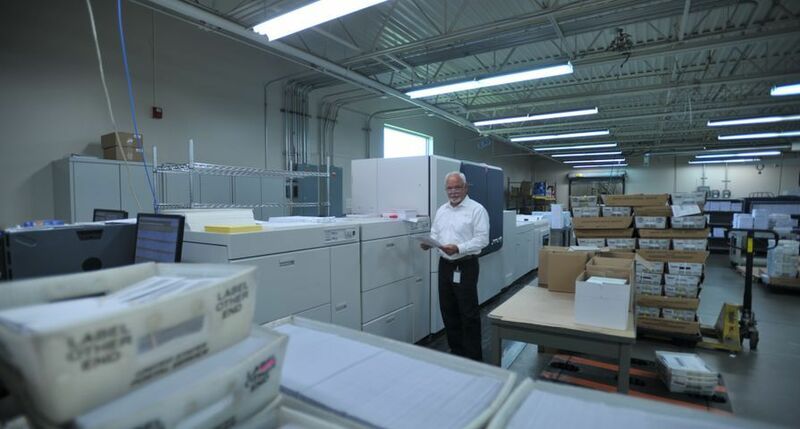 companyname@printbyxerox.com) and securely release the job at the MFP nearest to where you’re working. Xerox Mobile Print Solution v3.6 now includes Apple AirPrint integration and several other enhancements. 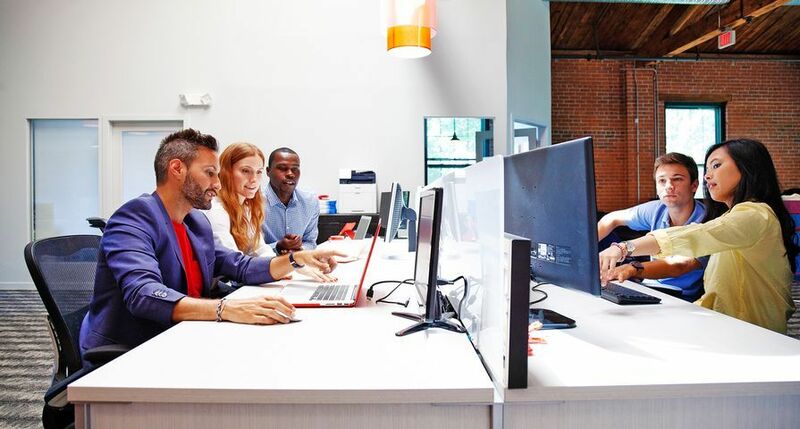 Xerox Wireless Print Solutions Adapter adds a wireless connection, enabling mobile printing capabilities such as Google Cloud Print and Apple AirPrint on any printers or MFPs that don’t have those capabilities built in. This pocket-sized adapter sits next to the device and integrates seamlessly. Xerox’s popular Mobile Link App now supports Android as well as iOS devices, and adds even more cloud capabilities. 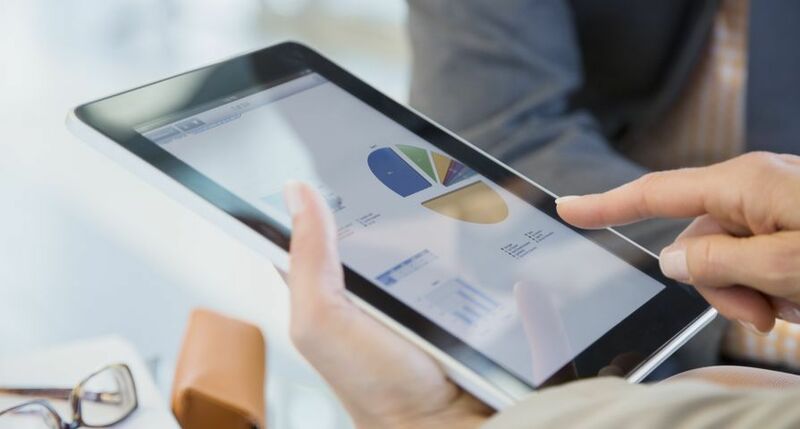 For example, a sales professional can scan or take a photo of invoices from their mobile device and automatically send it to the accounts receivable department’s SharePoint site, file a copy in their DropBox account and email it to their manager, simultaneously. 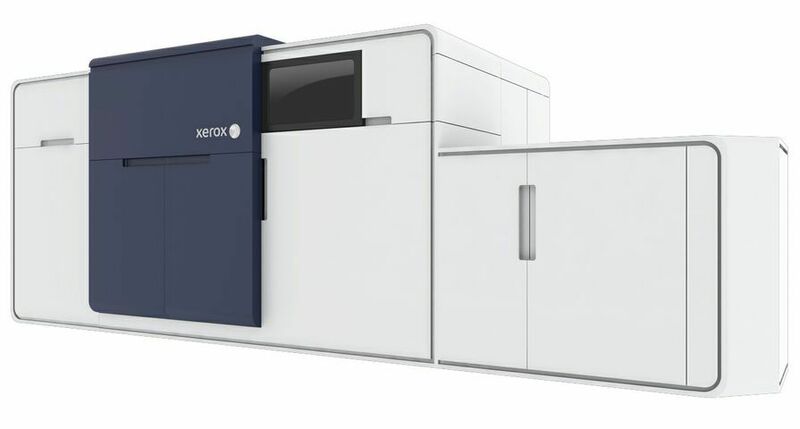 Xerox’s new PrintSafe Software provides an authentication and pull printing security solution for most printers and MFPs. According to the research firm Quocirca, 63 per cent of businesses surveyed admit to experiencing one or more print-related data breaches.1 PrintSafe Software also works with most industry standard card readers. 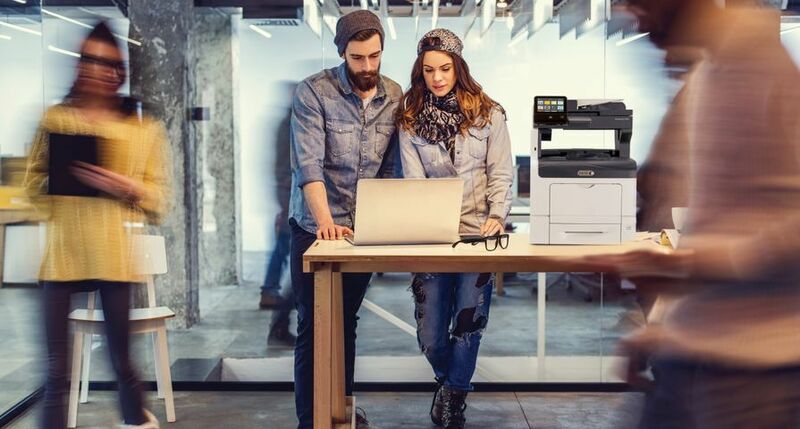 This affordable solution runs on both Xerox and non-Xerox devices allowing authenticated users to release their print jobs anywhere at any time regardless of location. 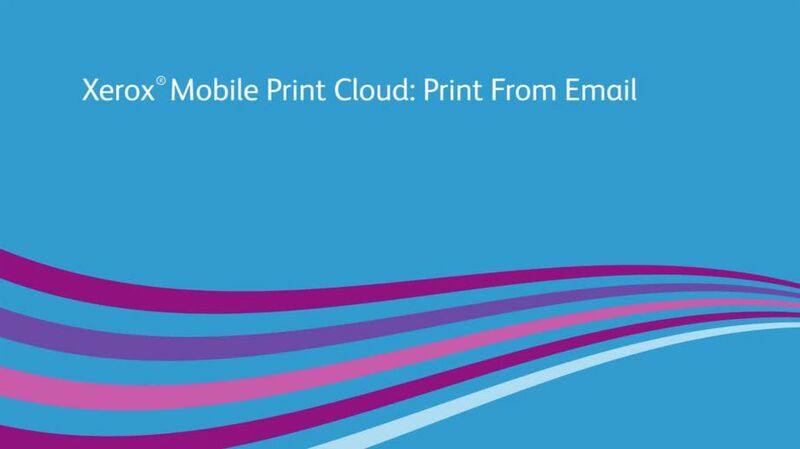 The Xerox Mobile Print Cloud v3.0, Xerox Mobile Print Solution and Xerox PrintSafe Software are now available worldwide. 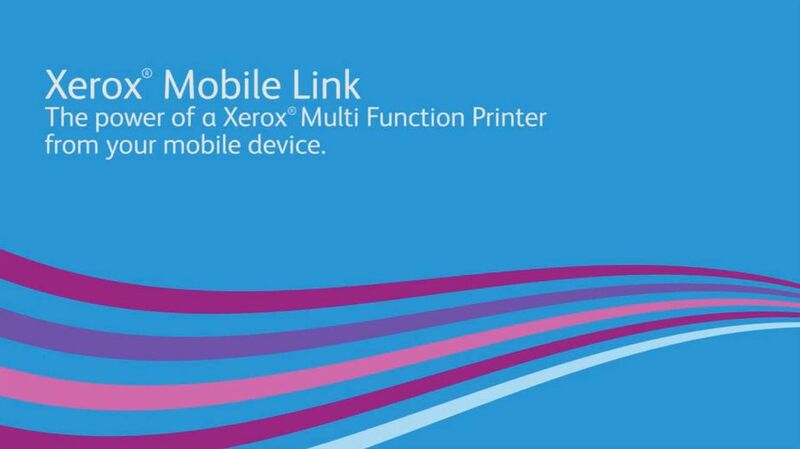 The Xerox Mobile Link App (downloadable at Google Play and Apple App Store) and the Xerox Wireless Print Solutions Adapter) will be available by the end of December. Note: To receive RSS news feeds, visit http://news.xerox.com. For open commentary, industry perspectives and views visit http://www.linkedin.com/company/xerox, http://twitter.com/xerox, http://simplifywork.blogs.xerox.com, http://www.facebook.com/XeroxCorp, http://www.youtube.com/XeroxCorp. 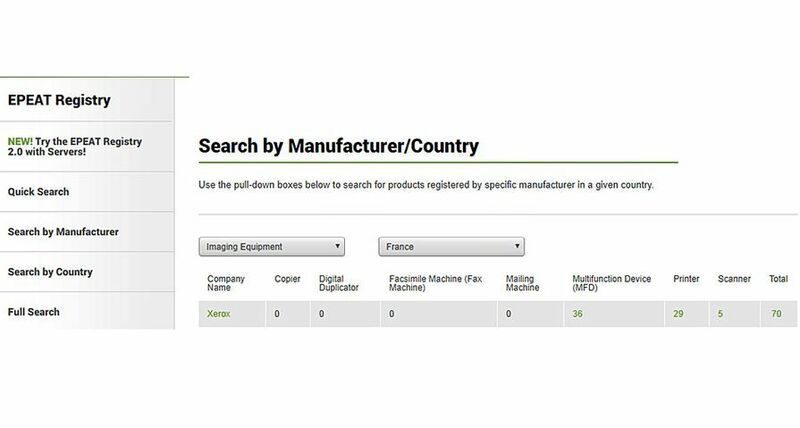 Xerox®, Xerox and Design® are trademarks of Xerox in the United States and/or other countries. 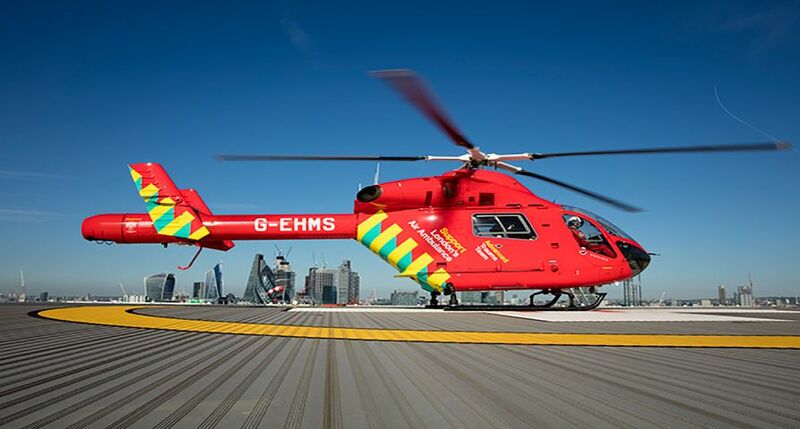 Scan, fax, email or print all from your mobile device. Scan your document and the app will handle the rest. Authentication is now within reach. How you work does not change, it just becomes more secure and you become more efficient. 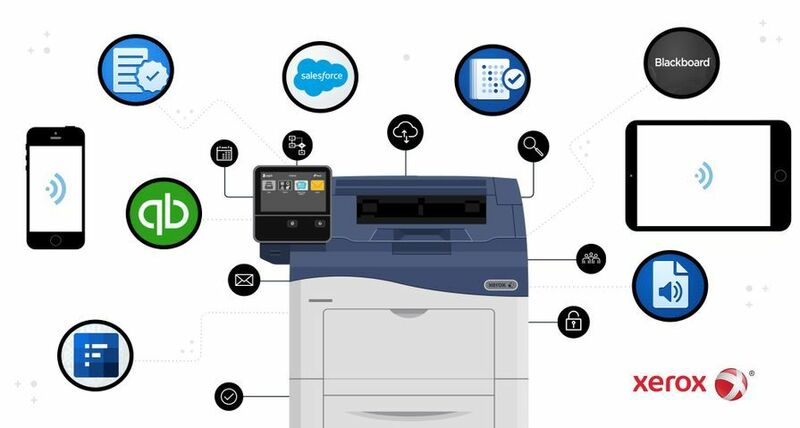 Whether you’re traveling or working between offices, print easily from anywhere to any enabled printer using the power of the Cloud. 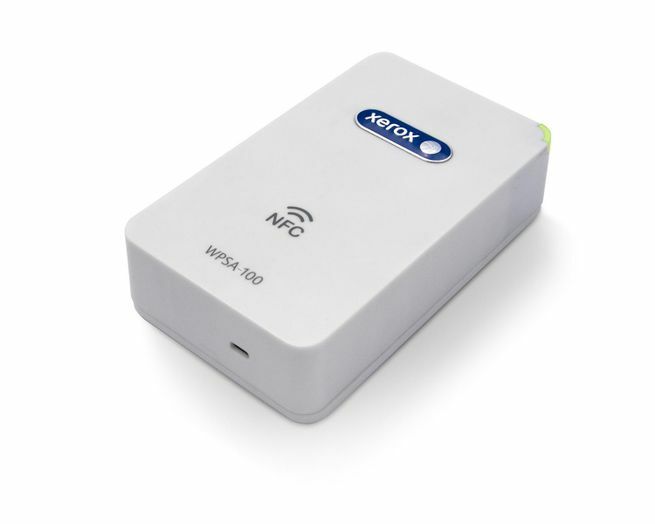 The pocket-sized Xerox Wireless Print Solutions Adapter can be placed next to any legacy printer or MFP to add wireless and mobile printing capabilities.